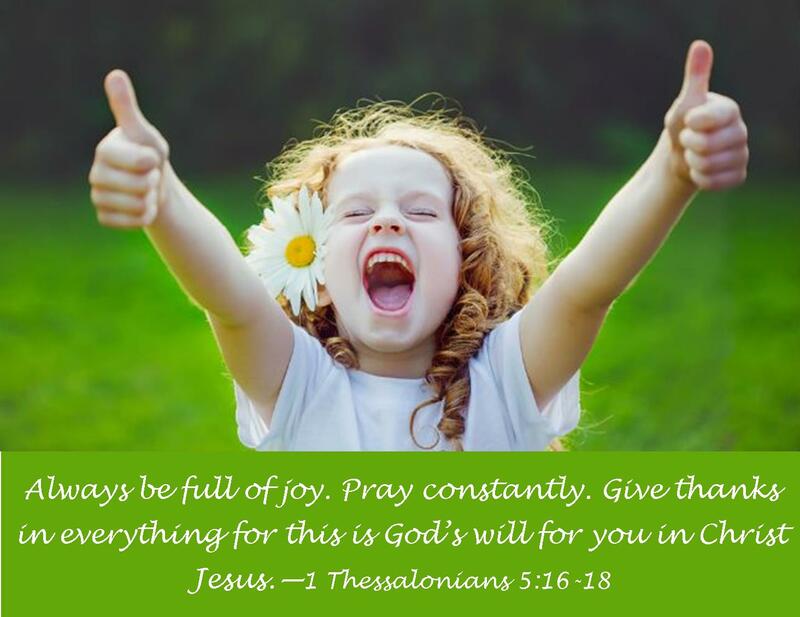 Be joy-filled. Pray Constantly. Give Thanks in All Things.